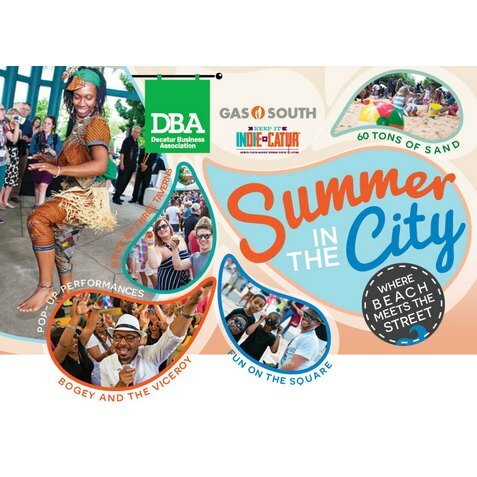 Gather up those sand toys and come ready to play as this year Summer in the City is bringing in even more beach than before, with 80 tons sand hitting Ponce De Leon Ave. Kids’ activities line the boardwalk area, and for the older kids there are the rock climbing wall and other exciting games. Enjoy pop-up entertainment by a variety of musical and dance acts including Vintage Vixons, and come ready to get funky with DJ Quasi Mandisco. 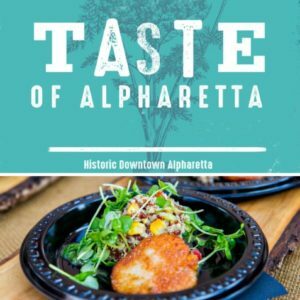 At 8 p.m. on the MARTA Plaza stage, Bogey and the Viceroy return to deliver classic soul, retro rock/pop, and current chart toppers. 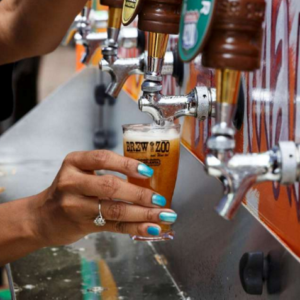 The food court will include food trucks, boardwalk fare, and a selection of local Decatur beers. Wine, soft drinks and water will also be available for purchase.